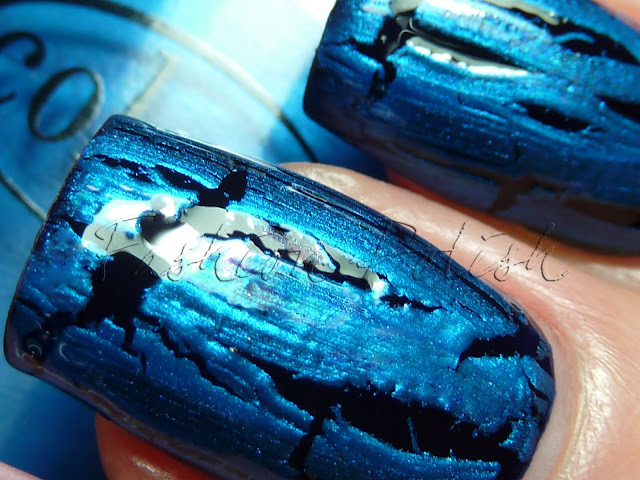 They all cracked perfectly, I applied thin coats and they were still opaque enough. One thing I also really love about the Fractureds is that they are so easy to work with, you won't have to wait for ages before applying them, for once crackles that don't require a rock hard dry polish! 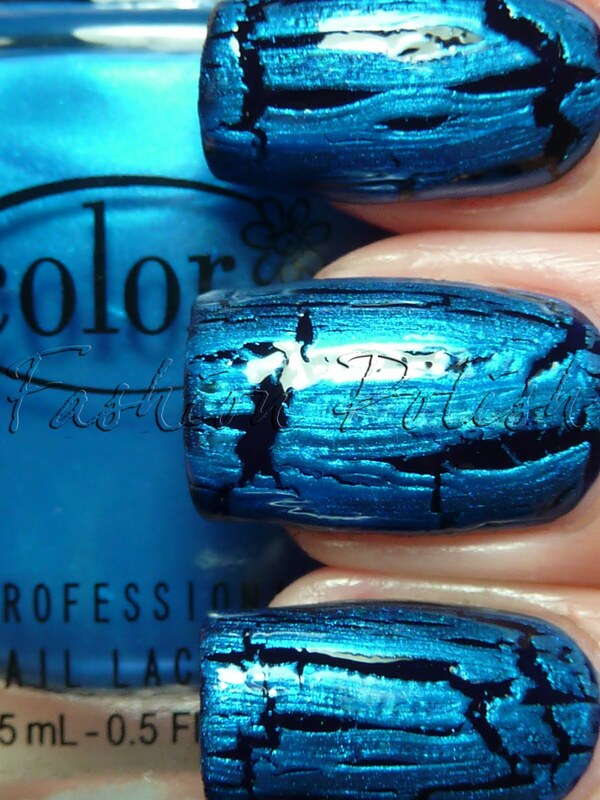 Forget about cuticle or polish drag too, I can truly say that these are the best crackle formula I have tried so far. I'm very happy with the Fractured Collection, a consistent impeccable formula on both the cremes and the shimmers. What more to ask for? Maybe more shades... A dark green shimmer would be great for the Holiday or some pastels for Spring. 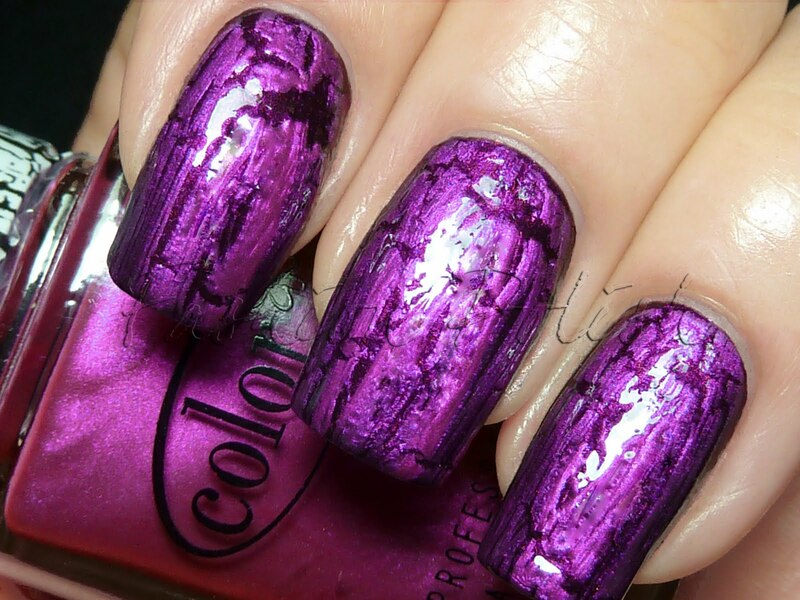 I like all these mentioned Color Club Crackles because they are shimmers and have beautiful colors! 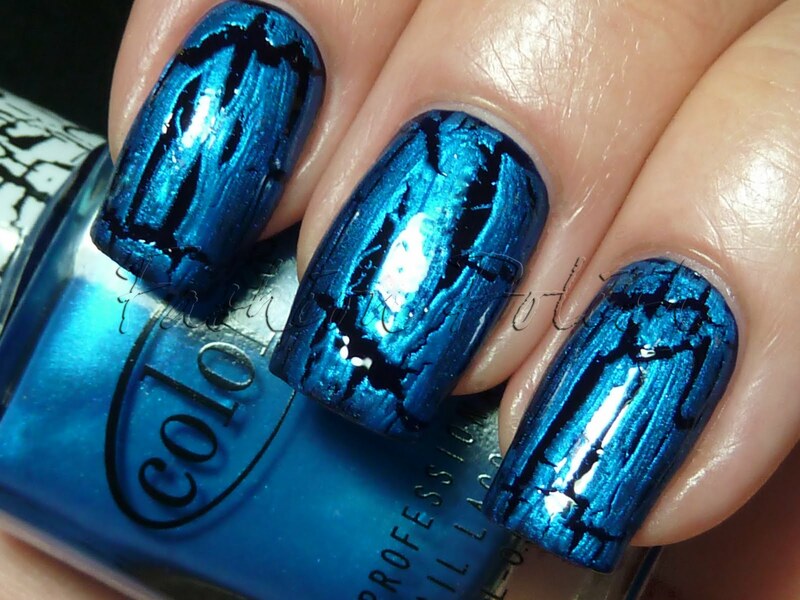 You made perfect pairings to go along with your perfect swatches!! I hadn't planned on getting this set since I have so many other crackles. However, you have changed my mind!!! I LOVE kiss & breakup. 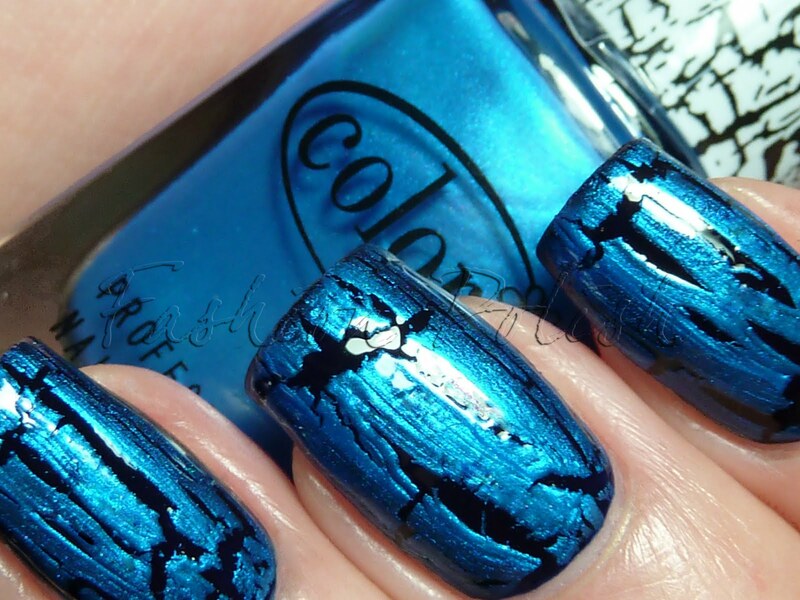 what stores have the crackle in stock? I really love the close-up photos! It really shows off the fine details so well. Nice to know that they can be applied on non-rock hard manis! I keep running into that problem when using other crackles/shatters! @Sabine They aren't so close side by side, OPI Blue Shatter is definitely darker and a tiny bit purple based.